Molded Honecomb - Fiberglass Finset with great flex and tip response. Can be surfed as Quad- or Thruster Set. 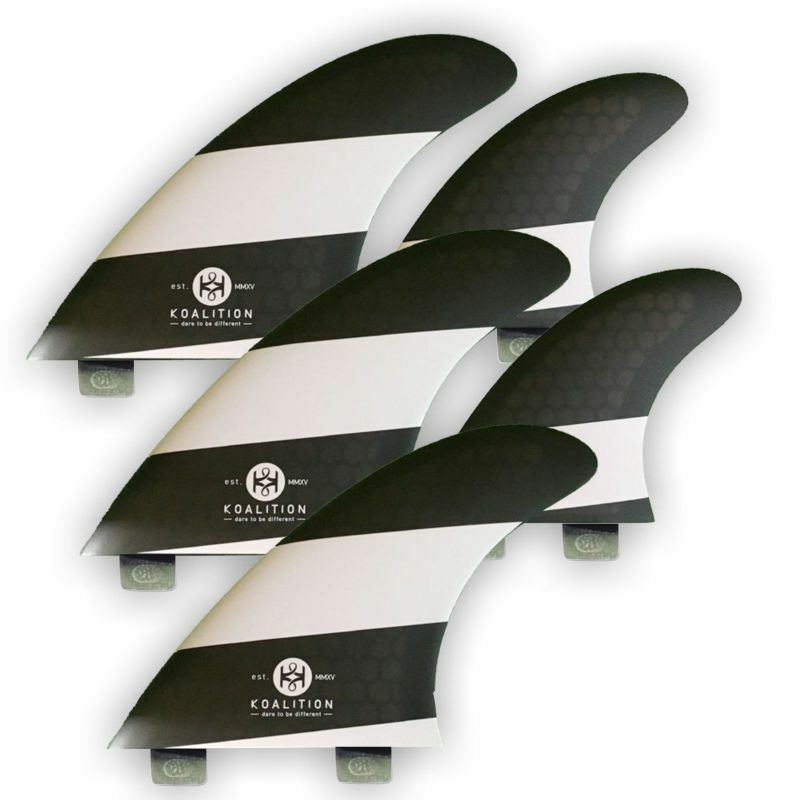 For all board types with a quad- or a thruster set up and FCS compatible fin systems.